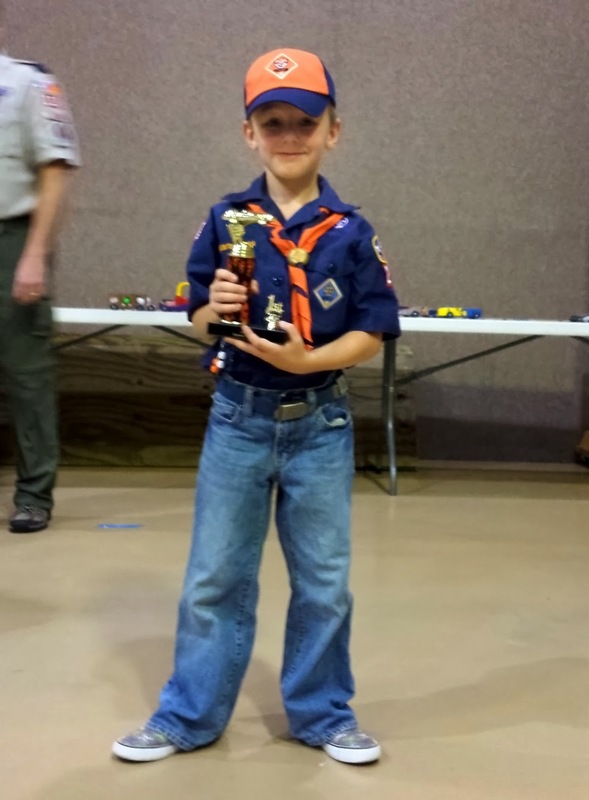 Maben is a Tiger Cub and he won the Pinewood Derby for not just for his Den, but had the fastest track time in the Pack. 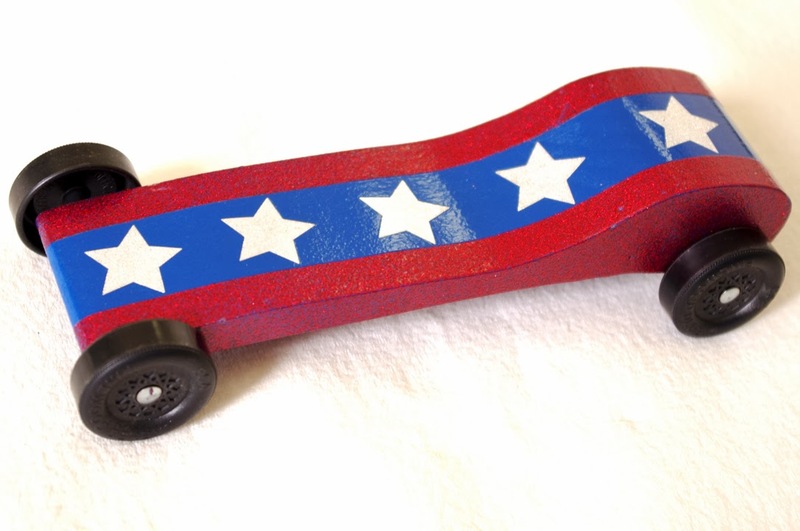 If you want more details about the cars the family made for the pinewood derby (everyone but I had a car), go to my wife's blog. We researched how to build a winning car (there are plenty of websites and books). Then we designed the car based on the research. We spent the time to layout where the weights would be, and how to make the axles smoother and the wheels encounter less friction. 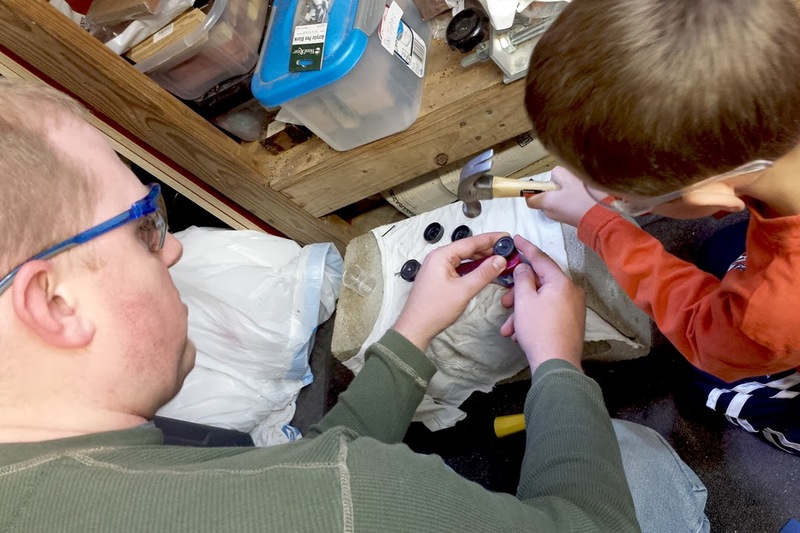 Then we executed the plan, taking the time to ensure each step was performed accurately. In the end, the car was one of the cleanest, smoothest cars in the race. People couldn't tell where the weight was, or how the wheels were tuned. It was a thing of beauty. We don't have time to do it right, but we have time to redo it. People today are so quick to "just get it done," that they do it with lots of mistakes. Then they spend a significant amount of time fixing the mistakes. In fact, they may spend significantly more time fixing the mistakes then if they did it right the first time. Leaders have a tendency to jump right into the "actual work" and worry about planning as he or she goes along. That is a mistake. Goals and plans need to be Conceived (flushed out to the point of having a life of it's own). In some cases, plans can take almost as long to build / flush out as the actual activities that need to be done. After the plan is Conceived, you need to Communicate it (and that means ensuring that the plan is understood) to you team, them take Command (have metrics, and ensure progress is being made with minimal mistakes) and them Complete (ensure the steps are complete, compile lessons learned, and recognize major contributors). When the stages are rushed, then the plan isn't fully flushed out. The team doesn't understand the requirements, the metrics, or the end goal. The work is performed, but not performed correctly. The end state often ends up looking very different from the perceived goals, and the goals are either abandoned or significant work / cost is invested to fix it. In the long run: Slow is Smooth, Smooth is Fast means better projects with less cost. The next time you are going to jump in, slow down.